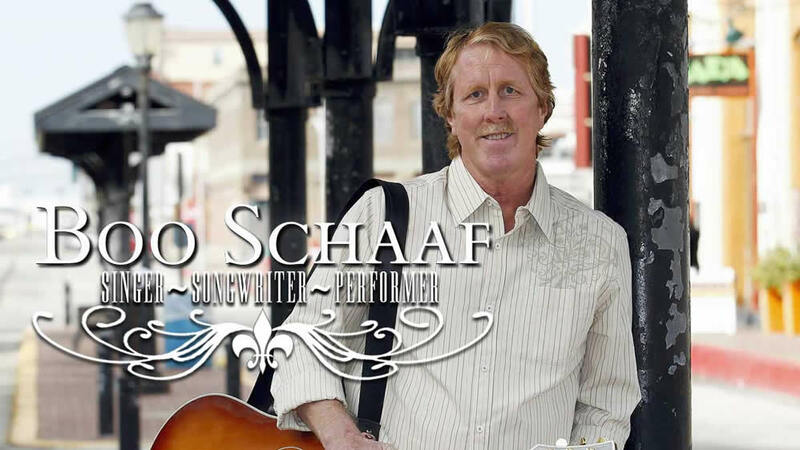 Music has been a part of Boo Schaaf’s life ever since he can remember. When he was a boy his family of eight would often get together and sing along as his three sisters played the family piano. He remembers vividly the day his mother gave him his first drumset. Purchased with S & H green stamps. The feeling he felt the first time he played is a fond memory of his. As fate would have it, well known Galveston musician and band leader Danny Smith moved in next door. Many days Boo could be found at Danny’s band rehersal soaking it all in. 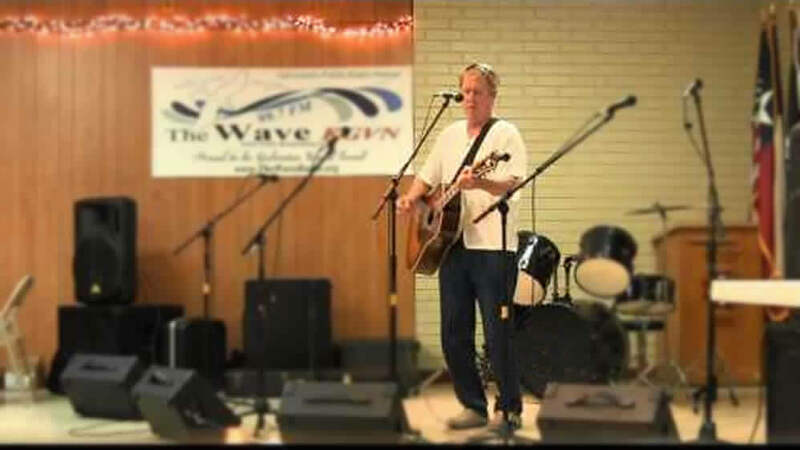 In his teen years many artists such as Larry Campanello, Danny Kristensen, and Boo’s cousin Fofo Gilich had a profound influence on his musical direction, and it wasn’t long before Boo started to perform with Galveston’s local musicians: Joe Dundee, Charlie Alcala, Tim Vaughn, to name a few. In 2004, Boo decided to make a turn in his musical direction. 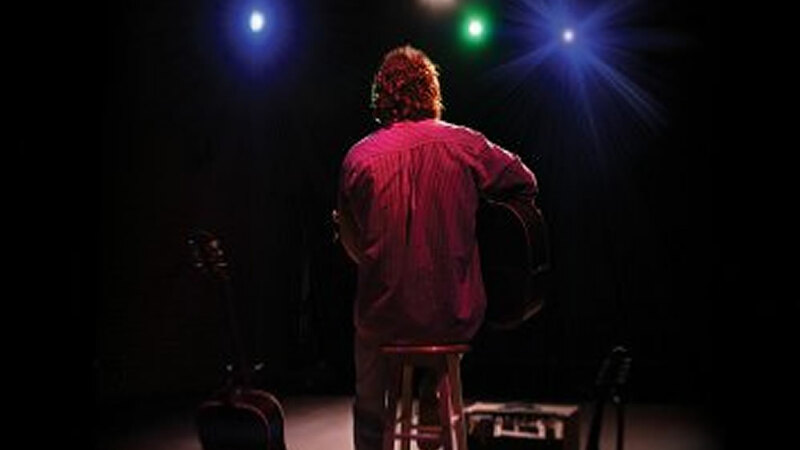 He quit the band to start on his solo career; setting his sights on writing and releasing a CD. 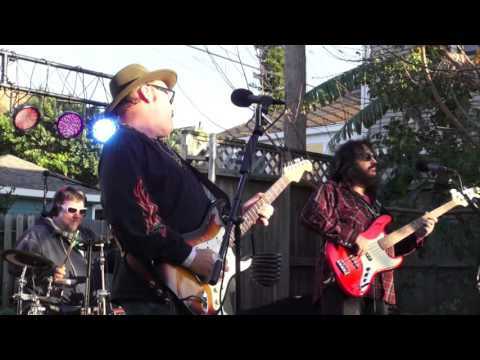 That goal became a reality in 2012 with the help of long time friend and musician Richard Broom. Richard helped in writing many of the tracks on Boo’s album, which include songs,”You & Me”, ” Walking My Blues Away”, and the title of this debut album, “Where I Wanna Be”. Boo credits Richard for embarking him on his solo endeavor . A BOI (Born On the Island), Boo calls Galveston his home. When he’s not on the road, he can be found most nights gigging the local scene.